Our aim is to have the honor of serving you as a guest of Al-Rahman and assisting each and every mutamir (pilgrim) to have a comfortable, trouble free and safe Umrah journey with sincere intention and hope of pleasing and gaining reward from Allah (SWT). 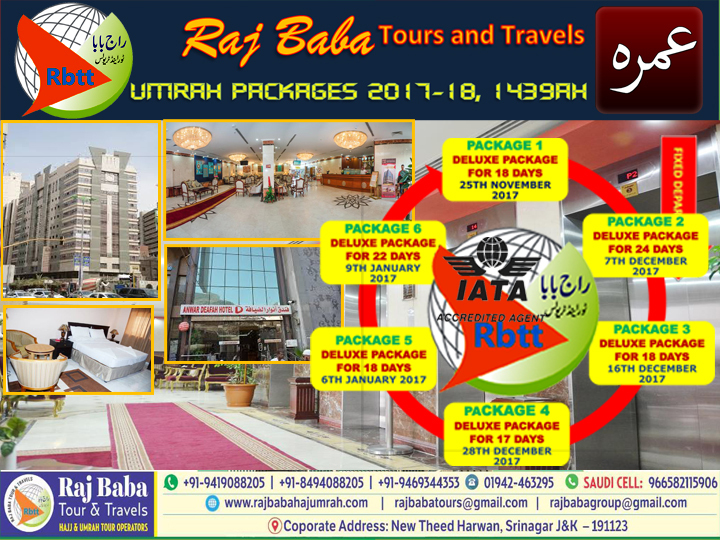 Rajbaba HajUmrah has carved a niche for itself within a short span of time through uncompromising standards in quality of services and selection of associates. Implementation of innovative strategies, strong commitment, and an insatiable quest for success coupled with highly motivated professional team, helped Rajbaba HajUmrah to seek new horizons in the travel industry and beyond. Our core strength is our well trained qualified and experienced team and their efficiency to meet the complexities of the travel and tour services and managements. Our strong mission to offer quality and standard services to our customers fulfilled by our team has earned a niche brand name for our products and services. 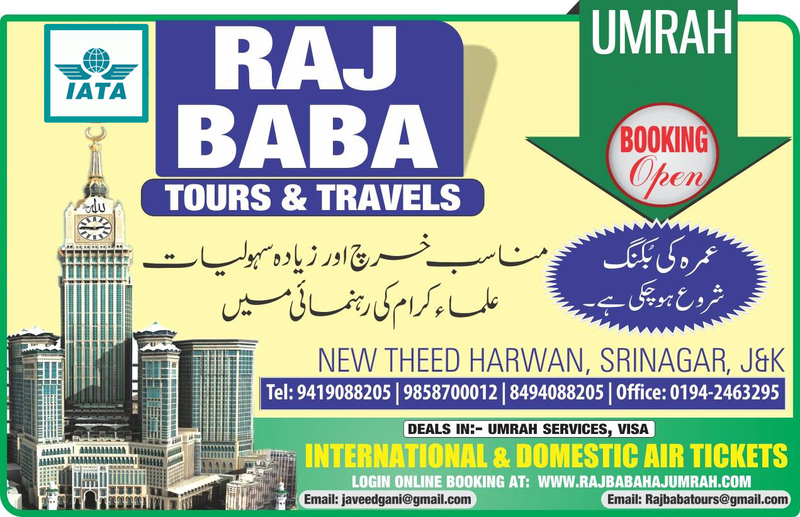 Rajbaba HajUmrah has partnered with the globally best products and service suppliers providing a multi product platform, which will cater every need of customers. We endeavor to keep on improving our portfolios and service recognizing and understanding the needs and demands of the market.